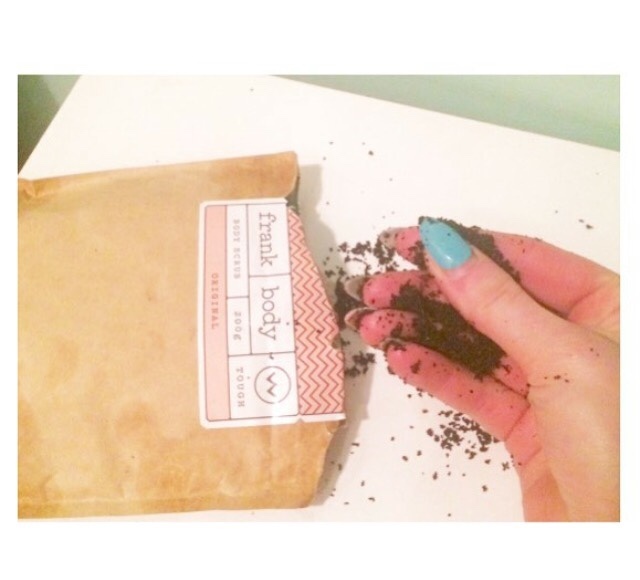 Ok so not that long ago I posted a photo of a fake tan onto my Facebook and told you guys a little bit about it. A lot of you went and actually bought it, tried it out and loved it - and for £1.29, I can't really blame you! So, when I go anywhere I always have a layer of developed tan on, but always feel the need to finish of the look off with an instant tan over the top- this is always Sally Hansen instant spray on tan in the shade medium. I've used this for as long as I can remember and swear by it for instant use and that flawless finish. 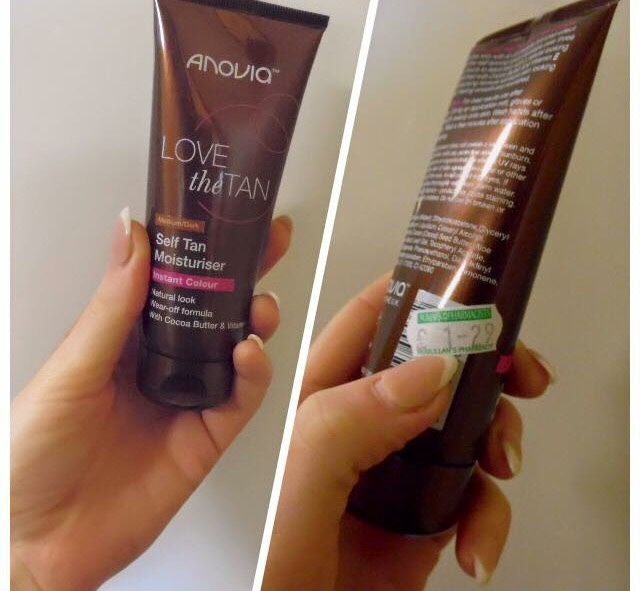 I was in my chemist last week and seen that the same brand that has the tan for £1.29- Anovia, have brought out a instant leg spray for £2.99! The same as Sally Hansen which usually sells for £9.95- unless you stock up when it's on offer at £6.95 like me haha it comes in two shades, Natural and Dark. The natural would be like the light version of Sally Hansen and the dark would be a little bit darker than the medium version. It goes on the same way and looks the exact same! I can get both of these Anovia tans for less than the price of one bottle of SH! Also found out about a bigger bottle of SH- in the Original Factory shop for £6! I think I have have bought them all haha but it's worth a look to see if they have any more left, just in time for the weekend! Bargainnnnn!